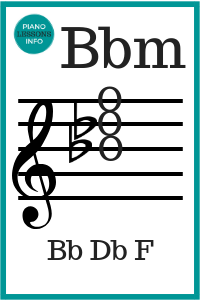 Lowering a note means to make the note lower by one semi-tone or a half-step. This usually means going from a white key to the next lowest black key or vice versa. 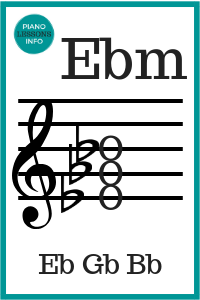 For example, E goes to Eb, C# goes to C. Be careful of C and F though because with these notes you go to the next lowest white key. 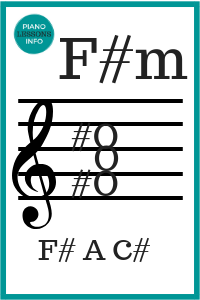 For example, if you want to play an A minor chord, think about the notes for A major. They are A C# E. Then lower the middle note. 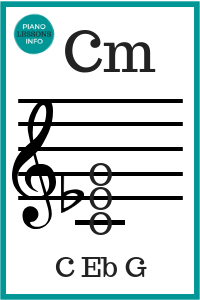 This means taking C# to C. The notes for this chord then are A C E.
Minor chords are written with a small “m”. 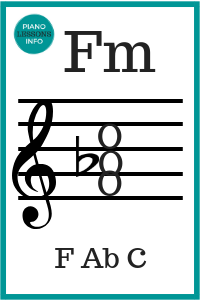 For example, F#m, Em, Bbm. Db Minor Chord - look at C# minor chord. 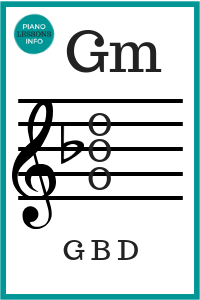 Gb Minor Chord - look at F# minor chord. 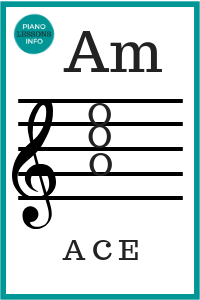 Ab Minor Chord - look at G# minor chord. 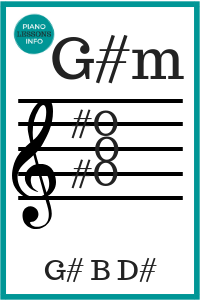 Major piano chords and minor piano chords are the most common types. If you’ve learned both kinds, you can play almost anything. 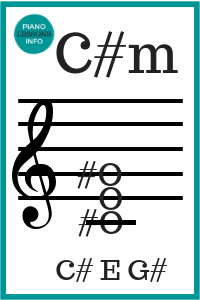 The next most common type is 7th chords. 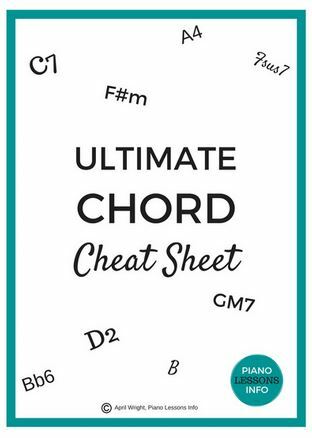 You can find them on the chord charts page along with many other types of chords. 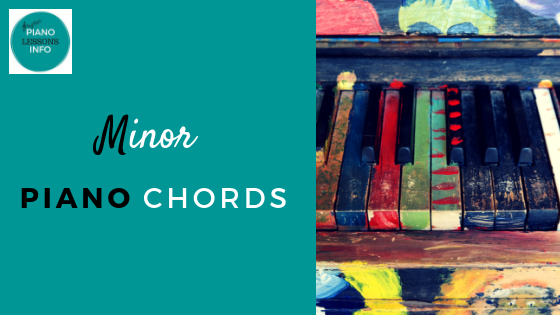 Now you know all about minor chords! 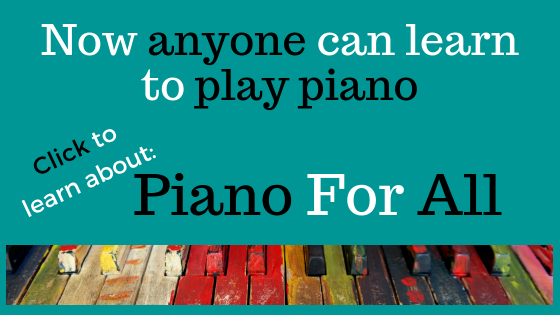 Return from Minor Piano Chords to Piano Lessons Homepage.